Updates and actions plans and plenty more handy info, especially for those who've read the previous two 'Save The Cat' books. If you've not read either though, you might feel lost so I'd recommend checking at least of of the others out first. 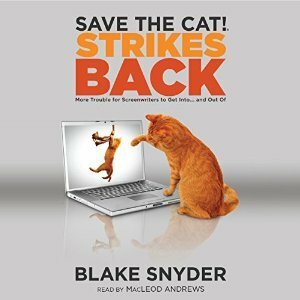 Sign into Goodreads to see if any of your friends have read Save the Cat! Strikes Back.